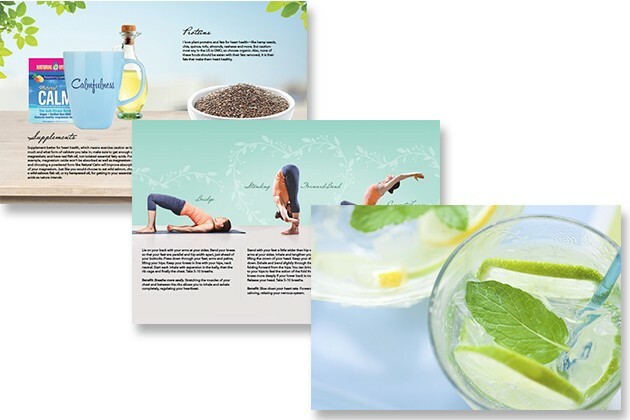 Care for your heart with strategies that help you cultivate a life with less stress, delicious recipes boasting with heart healthy ingredients, relaxing yoga poses to strengthen that heart of yours, and more. The folks at Natural Vitality are so ecstatic about the Healthy Heart Month of February that they have created a FREE Calmful Heart-Health eBook to teach people how to care for the hardest working muscle in their body— you guessed it, the heart! Choosing to eat healthy fats like organic, extra-virgin olive oil, coconut oil, grass-fed tallow, avocados, and nuts and seeds is an excellent way to improve the health and longevity of our hearts but it doesn’t stop there! There are so many other actions you can take to care better for that precious organ, and this eBook is abounding with ideas. One fantastic way to protect your heart is by making time to unwind and de-stress. For times when I’m finding it particularly hard to relax because I’ve had a stressful day, I like to make a hot cup of chamomile tea and mix it with some sweet lemon flavored Natural CALM magnesium supplement. 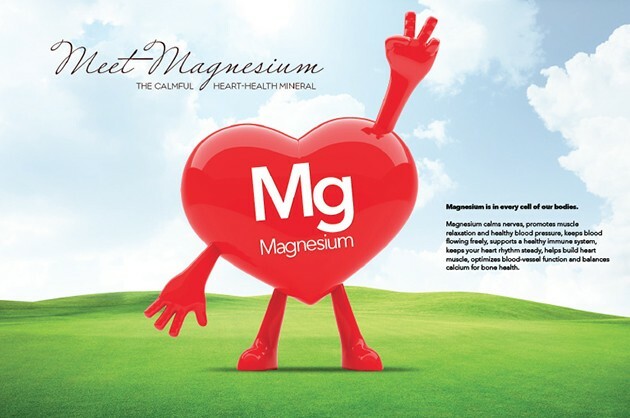 I love adding this supplement to balance my heart and mind because I know magnesium is necessary for my muscles to relax and it helps to improve my circulation. You can find many more practical tips, just like this, in the Calmful Heart Health Ebook. This February, learn how to care for your heart with your FREE copy of The Calmful Heart-Health eBook from Natural Vitality. Do you ever get tired of snacking on plain or salted nuts and crave something with a little more kick? I sure do! Thankfully, Natural Vitality has come up with a tasty alternative that they have been so kind to share with us. 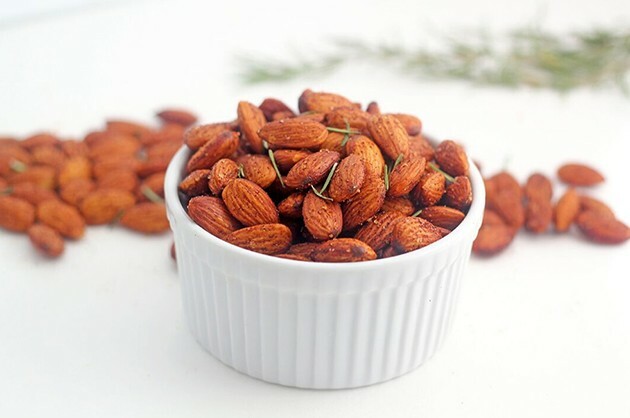 In their eBook, you can find this super simple recipe for Spicy Roasted Almonds featuring bold flavors of chipotle, cumin, and smoked paprika. Mmm, I’m salivating just thinking about them! 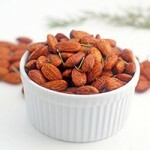 In a small bowl, toss almonds with coconut oil, chili powder, paprika, cumin, and salt. Lay flat on a sheet pan and bake for 15-20 minutes, turning at least once until nuts are toasted. Enjoy warm. Once cool, store in an airtight container and enjoy within seven days. The focus of the guide is all about the things we CAN do to benefit our hearts, rather than to tell us all of the things we can’t or shouldn’t do. I think this refreshing perspective helps to encourage people by providing simple recommendations that just about anyone can put into action in their everyday life. One of my favorite parts of this guide is the section from New York Times #1 Best Selling author and director of the Cleveland Clinic Center for Functional Medicine, Dr. Mark Hyman. He offers a fresh look at how you can change your perspective to manage stress and other fabulous tips for heart health. Learn new ways to care for your heart with your FREE copy of The Calmful Heart-Health Ebook from Natural Vitality. 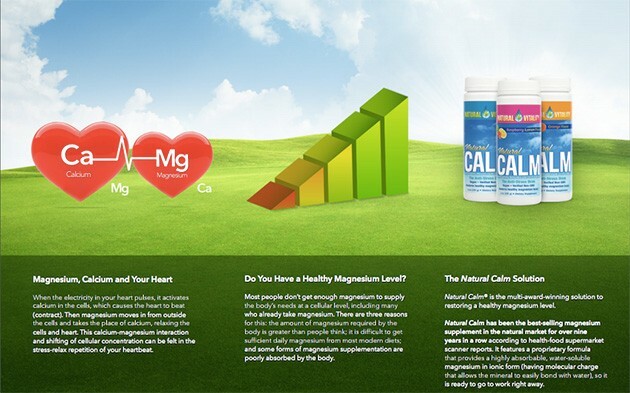 Thanks to Natural Vitality, this February, you can take advantage of the FREE Calmful Heart-Health Ebook to learn how to boost the health of your hard working heart and promote a lifetime of benefits.